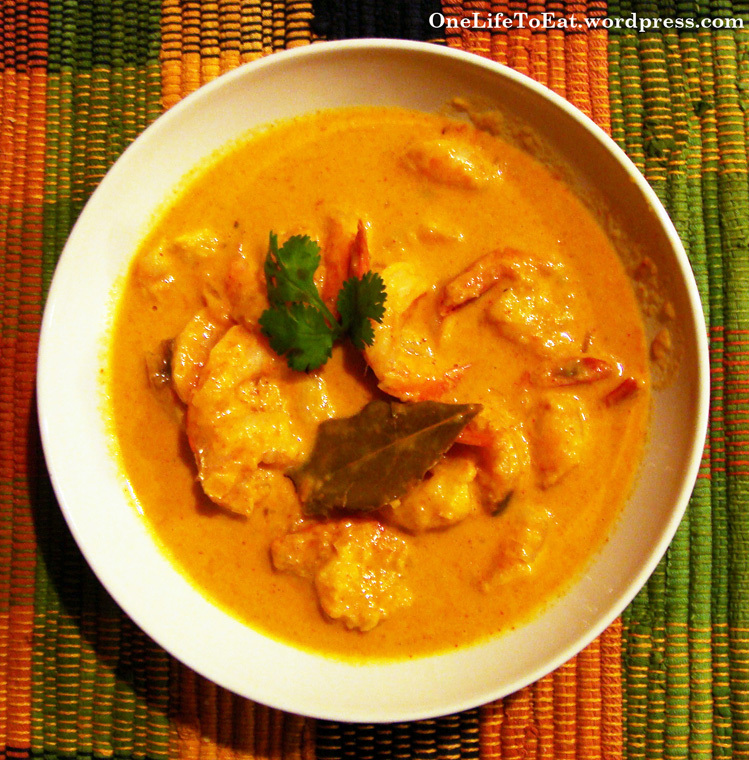 There are two things I love, coconut and curries so it gives me great pleasure to include this coconut curry shrimp dish in my 50 day nightshade free recipe challenge. Coconut will become your go to item when you start to alter your diet to control your psoriasis. Not only is it great to cook food in (coconut oil) and to drink (coconut milk or water), it is also the perfect moisturizer (extra virgin coconut oil). In this meal curry powder is obviously required so here is a nightshade free curry mix to use. In a large saucepan over medium-high heat, heat the oil. Add onion and garlic. Cook, stirring, for 3 minute or until softened. Add cumin, coriander and curry powder. Cook for 1 minute Add coconut milk and Wasabi. Bring to boil. Reduce heat to medium. Cook for 2 minute. Add shrimp. Raise heat to medium-high. Cook, stirring, about 6 minute until shrimp is cooked through. Add organic honey, stir. Cook for 1 minute until sauce is bubbly. Stir in cilantro just before serving over rice. Many thanks to food.com for the idea for this meal.